March 31, 2012. 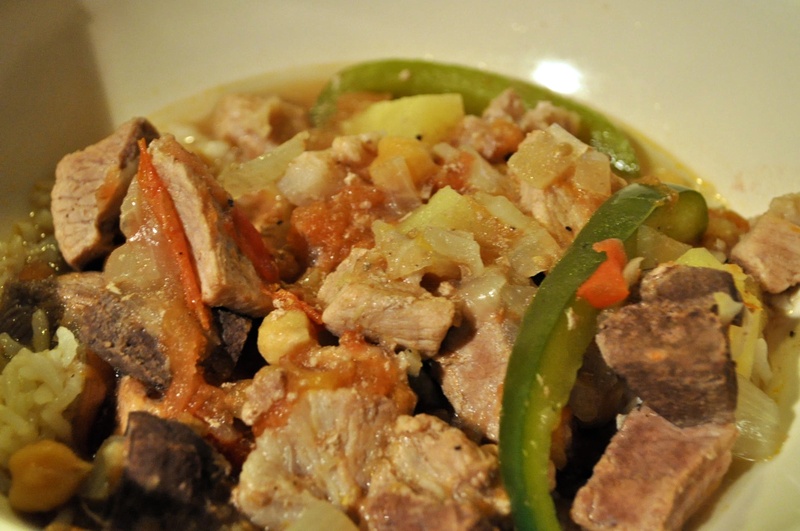 Pochero, one of my mom’s childhood favorites. Similar to Spanish Cocido.